There are amazing businesses in Miami that aren’t getting the exposure they deserve. I had to move to San Francisco just so I could introduce my company to investors over there. They would never have known who I was otherwise. I explained that it was a strategic decision as Miami was the gateway to Latin America and there was significant opportunity for the service I am offering. 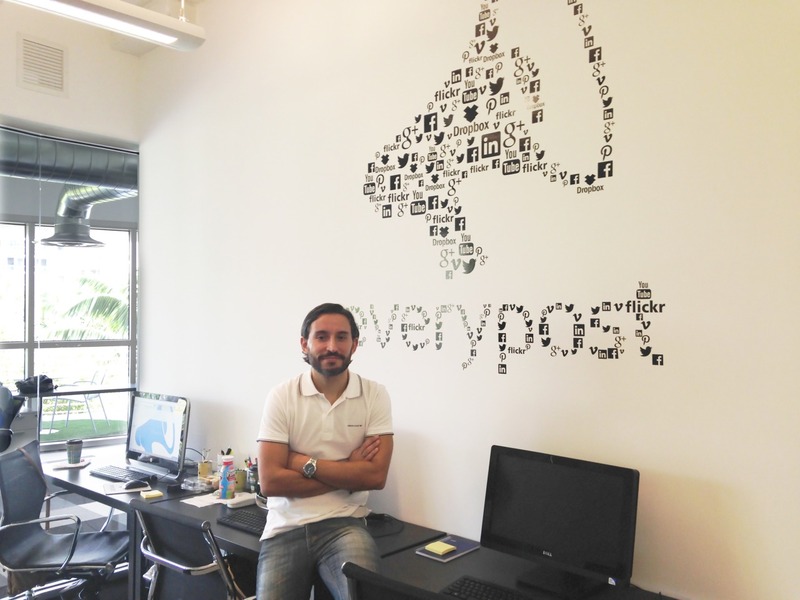 Fernando Cuscuela and Leandro Armas founded Everypost in 2012 while living in Argentina. Fernando is an entrepreneur from Argentina that has successfully started two other companies. His past successes with those firms and the skills he learned led him to create Everypost.